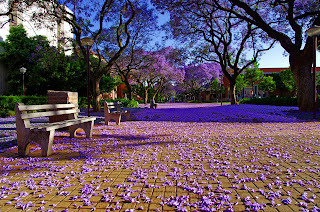 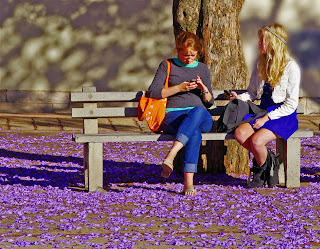 It's that magical time of year again when Pretoria dresses in purple. 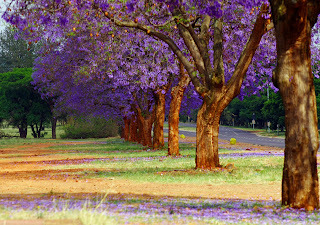 Legend has it that if one of these blooms drops on your head while you are on your way to a year-end examination, you will perform well in the examination. 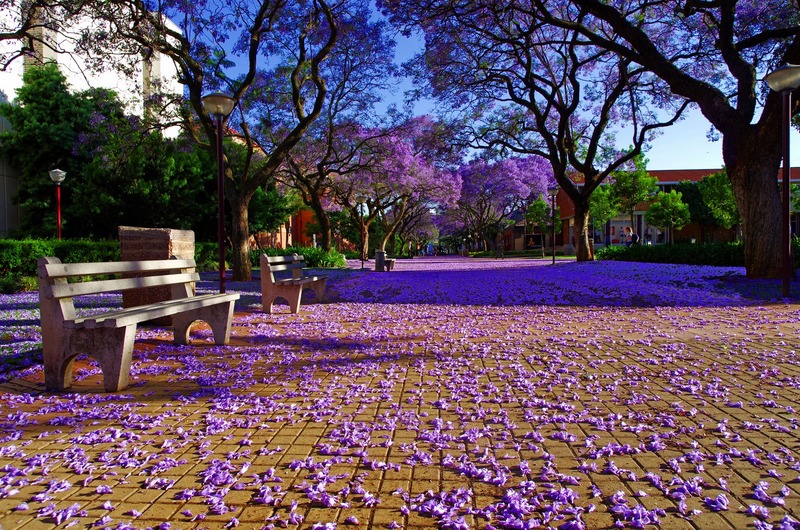 To the students then: May you all be showered by blooms this year!